Customizable with your home state! 1. 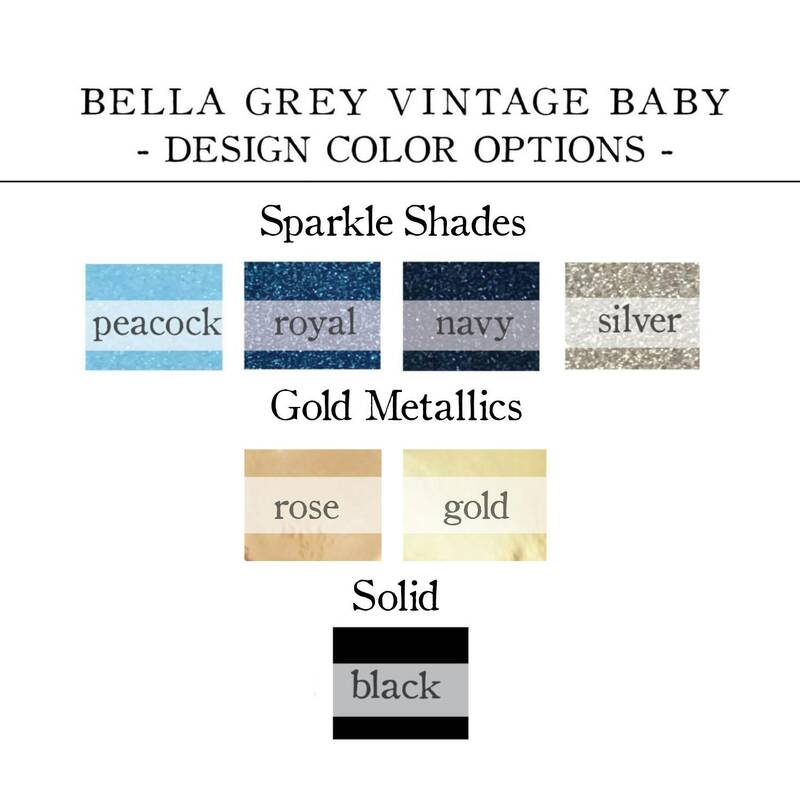 Select your size and design color from the drop-down menus. I am in love with this onsie!! It is beautifully made and arrived in the sweetest little box. Communication with the shop owner was easy and quick. So happy with this purchase! 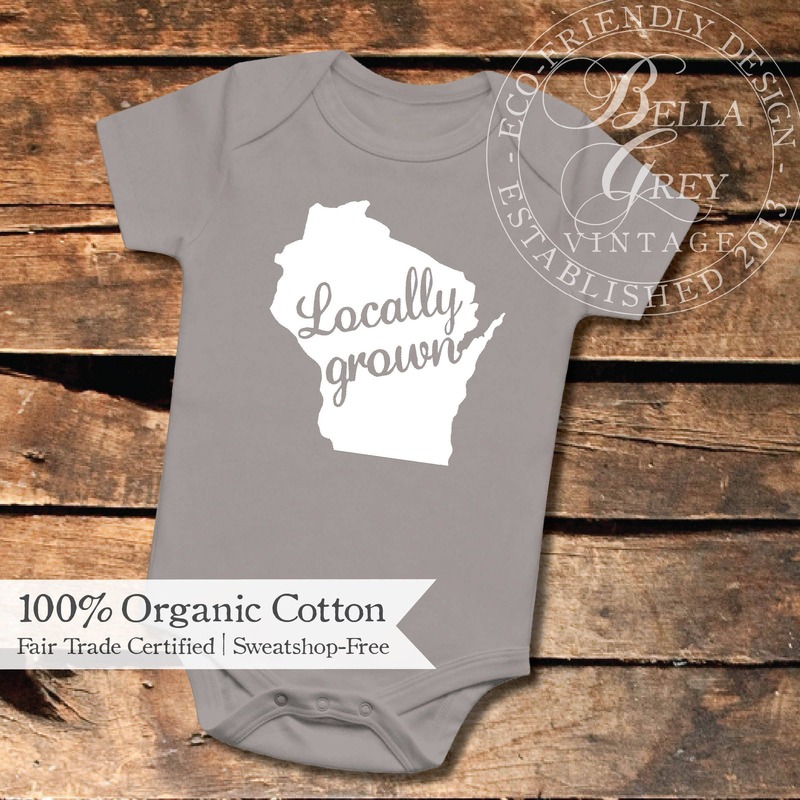 Love the locally grown onsie! I got it to give as a gift to my niece and I can't wait to see her wear it. I love the onsie it is so cute and soft!! The packaging though put my shopping experience over the top!! So cute!